“Over the years, I’ve made almost every mistake you can imagine,” the Facebook co-founder said on his personal page. The post, a reflection of the 14 years since Zuckerberg launched Facebook as a Harvard student, was the latest to acknowledge problems in the social network that has grown to some two billion users but has also been criticised for enabling misinformation and manipulation. Monday’s post suggested a continual re-evaluation of how Facebook works. 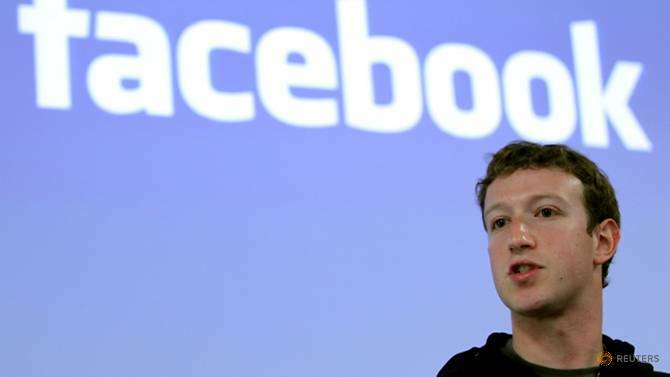 “The reason our community exists today is not because we avoided mistakes,” Zuckerberg wrote.